Our goal is to transform your life into a healthy one. 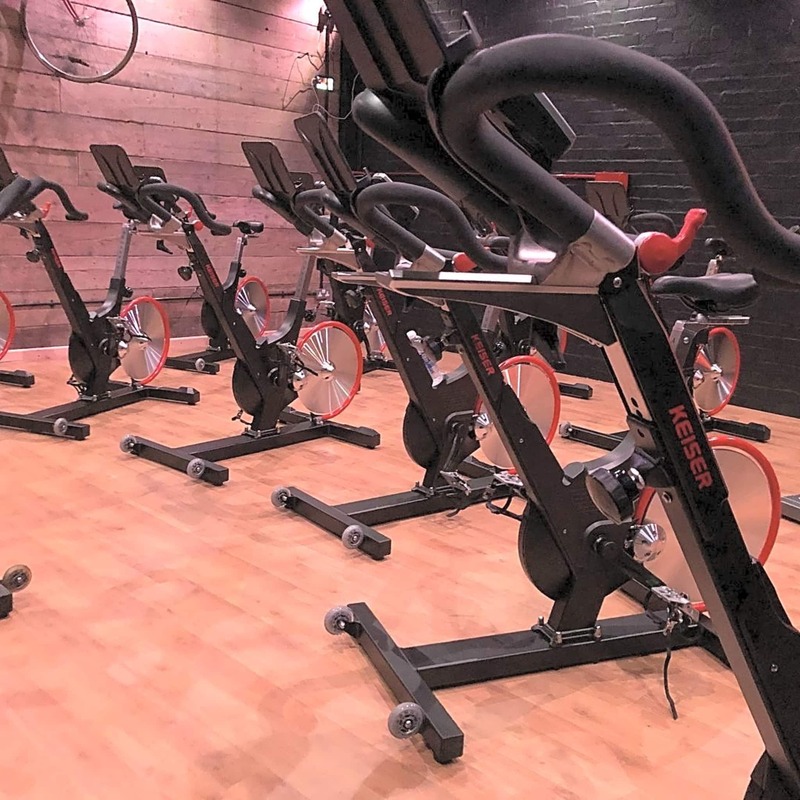 We are equipped with top notch staff and the best equipment to help you along the way! The venue is a 10000sqft open plan warehouse style gym. 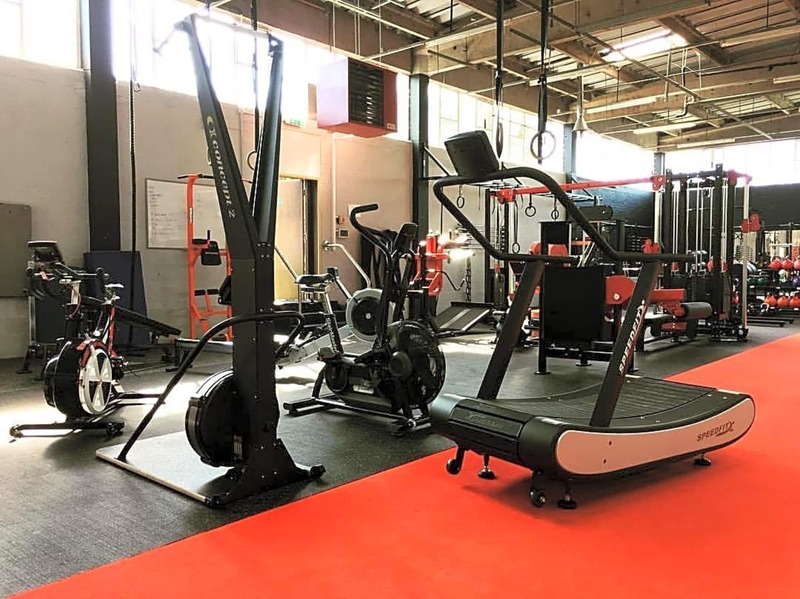 Here at BPF we believe that working out should be fun and movement based, we have designed the gym with enough space so that members and clients can train anywhere inside with the use of functional equipment or their own body weight. Beacause the instructor Richard Leonard is excellent, very experienced and knowledgable. 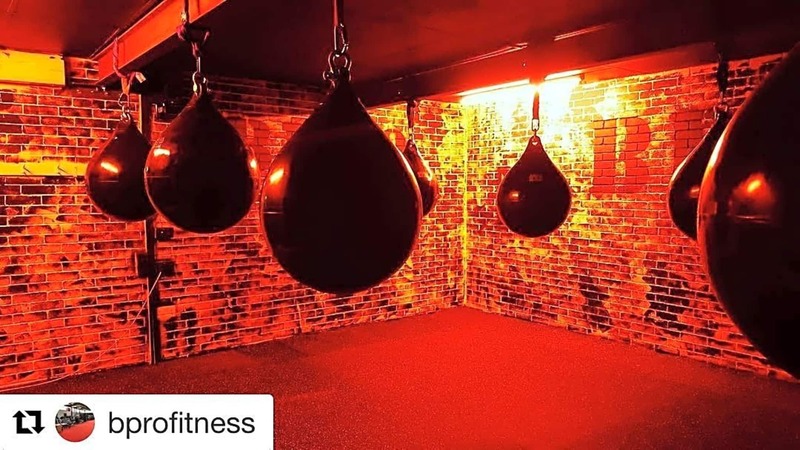 This is my favourite class because it pushes you hard but there is lots of variety within the session, a mix of boxing, Hiit and spin. It is a great venue but you can get easily stuck in traffic on the way there and back.